Where did this come from? What's in it? What has it been exposed to? What was used to grow it or feed it? These questions seem daunting and tedious. Wouldn't we all like to put food in our shopping carts or order it from a menu and trust that whoever put it there had the consumer's best interest at heart? Naturally, producing our own food is the surest way to know exactly what we are eating. In this day and age, this just isn't practical for most people. Understanding ways to critique our supplies is the next best think to picking it out of our own garden. In our home, the most recent foray into recreating a wholesome snack that we used to buy processed is granola bars. We call them granola blobs because I cheat and bake them in a cupcake pan. I know where each ingredient comes from and what it was made of. I cannot claim that for every food in our kitchen, but one by one we are replacing them and it is moving along at a good pace. Our next experiment I have planned will be homemade crackers and corn tortilla chips. There are all sorts of ways we can locate healthy food. We can take the time to talk with the produce and meat managers at our grocery stores. We discuss their sources and procedures for selecting what they sell and label as "organic" or "grass fed". I am learning what the long words on nutritional labels mean - Google is my friend. We have found alternatives to a number of regular favorites in our cupboards, and once we got used to them, we still wonder how we ever ate the other stuff. 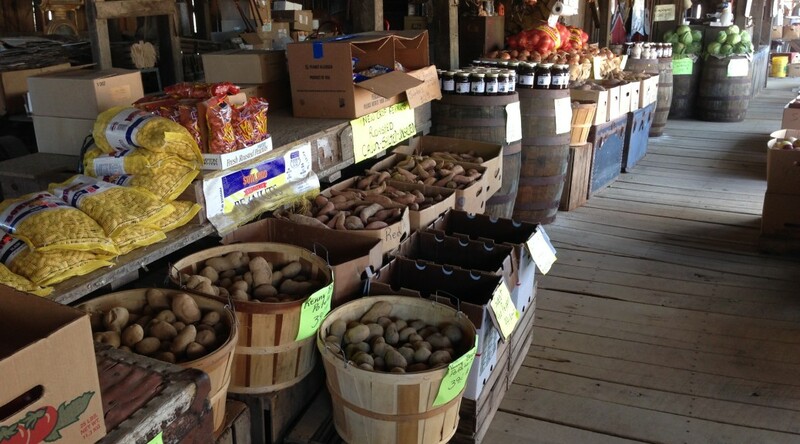 Here are some great links to find locally produced food in your area. I like the linked site on biohacking your food supply. I’m gong to keep a close eye on how that line of enquiry develops. Plus — butter in my coffee!